Happy New Year everyone! Hope you all had an amazing holiday season with loved ones and wish you an amazing new year, full with health, love and creativity! 2013 had its ups and downs for me, but I'm looking forward to what 2014 will bring. Since I'm not that great on keeping New Year's resolutions I'm not going to make any special ones. This year I'll try my best to be as creative as I can be and maintain a healthy and happy lifestyle! Best of wishes to all of you! Happy new year to you too! You're not making any big resolutions, but I like your "little" ones. They're simple and realistic. 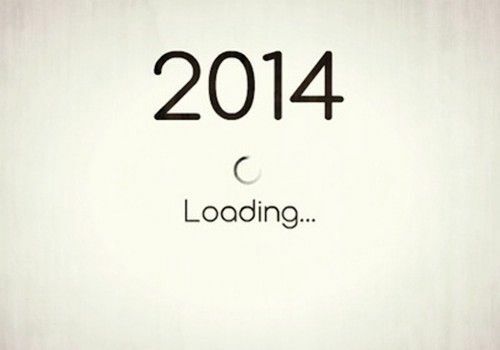 I hope 2014 is good to both you and I.